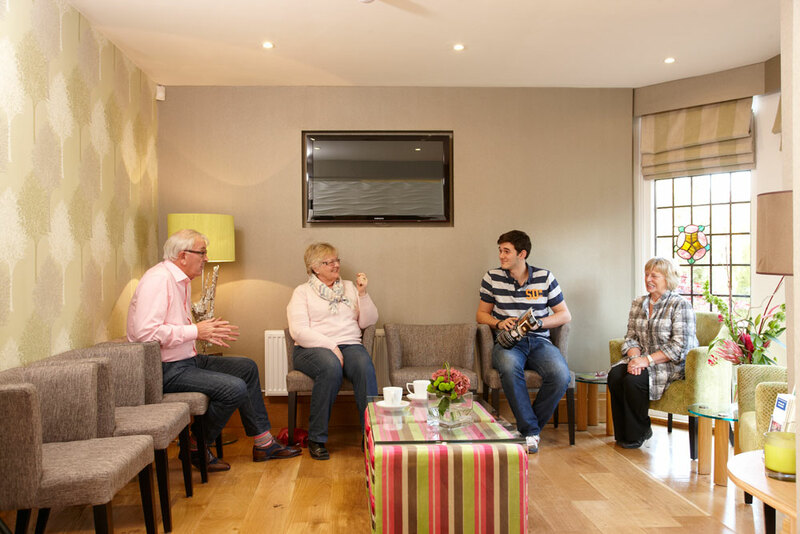 November marks a huge change for both Barkhill and our long standing receptionist Dianna. 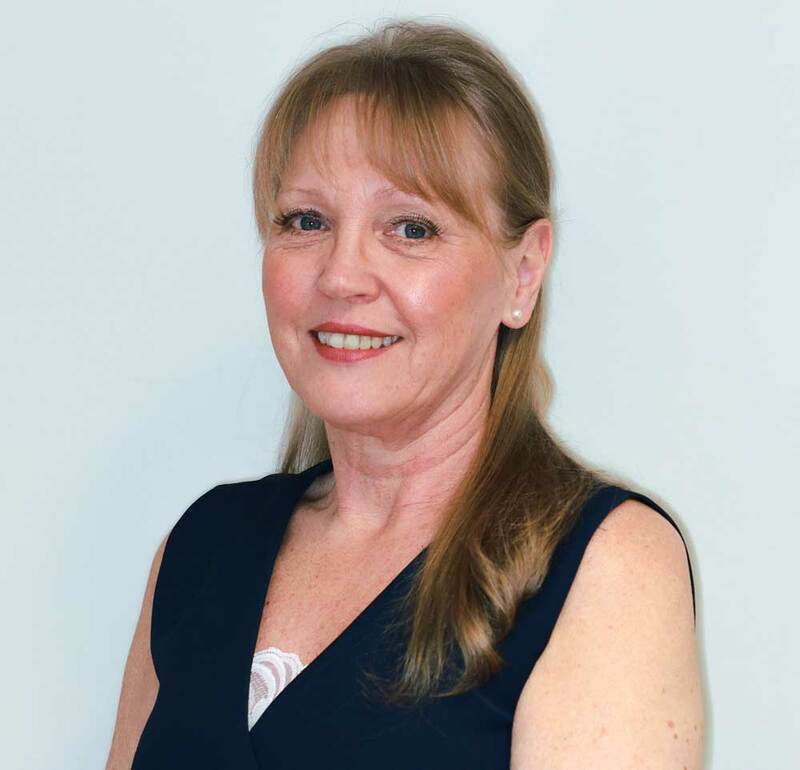 Dianna has worked with Dr Wellings at Barkhill Dental Clinic for 27 years, during this time she has seen many changes at the practice, where she began working just a few days a week, taking on the main role as Dr Wellings nurse whilst the practice was being developed. Dianna is now ‘front of house’ and very much a part of the furniture at Barkhill. Dianna is relocating with her family back to Northumberland, a place she left many years ago when life’s journey brought her to Yorkshire. Dr Wellings and the team at Barkhill wish Dianna all the very best in her new venture, she will certainly be very sadly missed at the practice.